To provide training in the safe mounting of Abrasive wheels and discs on grinding/cutting machines in accordance with the Provision of Work Equipment Regulations 1998. 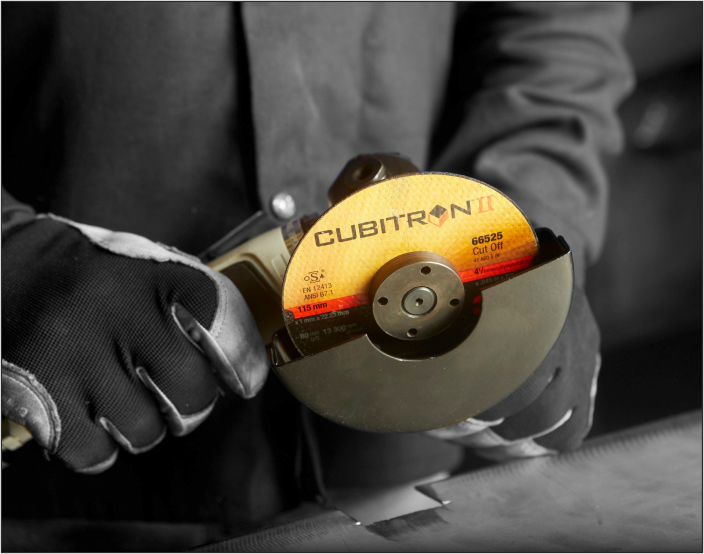 Please note that should you require a course on Abrasive Wheels Mounting and Cutting the course content needs to be tailored to suit the type of cutting/application you are carrying out. If you require a bespoke course of this nature please feel free to contact us so that we are able to provide you with a quotation. •Identify different abrasive wheel codes and explain their meaning in relation to type of abrasive, grain size, hardness etc. No formal qualifications or experience are necessary. Literacy and language comprehension are important requirements on all courses.